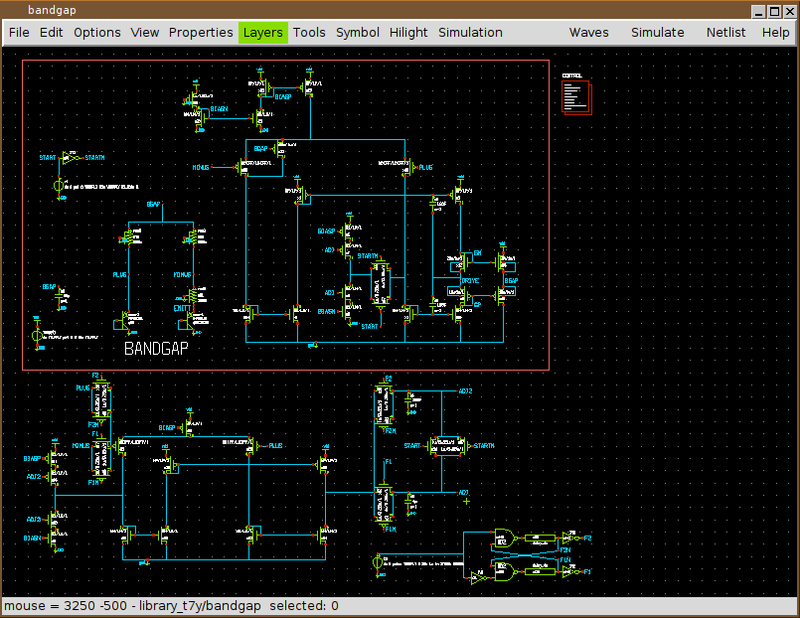 Xschem is a schematic capture program, it allows creation of hierarchical representation of circuits with a top down approach . By focusing on interfaces, hierarchy and instance properties a complex system can be described in terms of simpler building blocks. 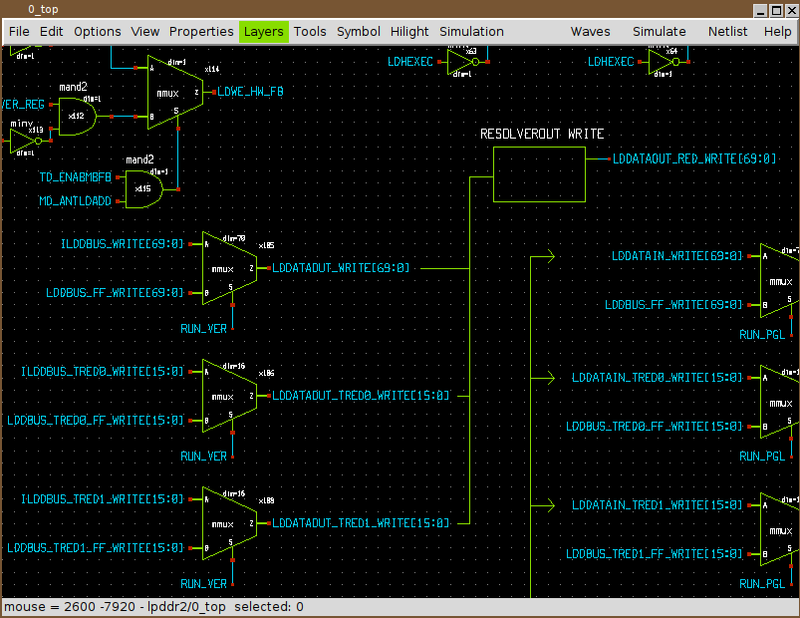 A VHDL or Verilog or Spice netlist can be generated from the drawn schematic, allowing the simulation of the circuit. Key feature of the program is its drawing engine written in C and using directly the Xlib drawing primitives; this gives very good speed performance, even on very big circuits. The user interface is built with the Tcl-Tk toolkit, tcl is also the extension language used. Xschem runs on UNIX systems with X11 and Tcl-Tk toolkit installed.